According to MLT Creative, using buyer personas in an email campaign can increase email open rates by 2x and boost clickthrough rates by 5x. 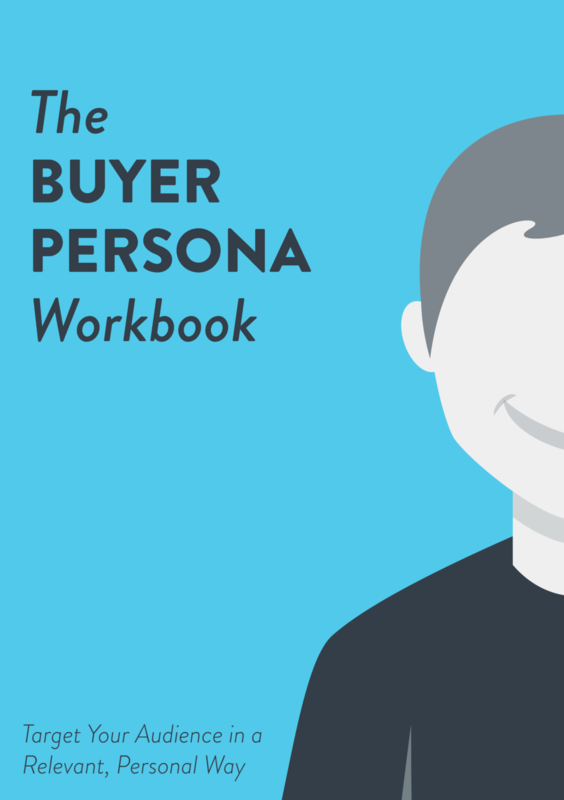 The first versions of your personas might be built on educated guesses and hypothesis. That’s a great start, since you innately know things about your customer base. But don’t assume anything. Reach out to your customers and prospects in your target market to continue to learn about their identity, motivations and challenges. Continue to revisit your personas and let them evolve as you discover more about their real-life counterparts.